Zach Bailey works as the current editor-in-chief of the Winonan. He is in his second year as editor-in-chief, after having become the editor-in-chief during the 2017-18 school year and the features editor for the Winonan during the 2016-17 school year, and the community reporter for the news section during the 2015-16 school year. Before working at the Winonan, Bailey worked for two years as both a reporter and editor for the Cotter Chronicle, the school newspaper of Cotter High School in Winona. Bailey is currently in his fourth year at Winona State University, and is double majoring in Marketing and Mass Communications – Journalism, and minoring in both Computer Science and English: Creative Writing. 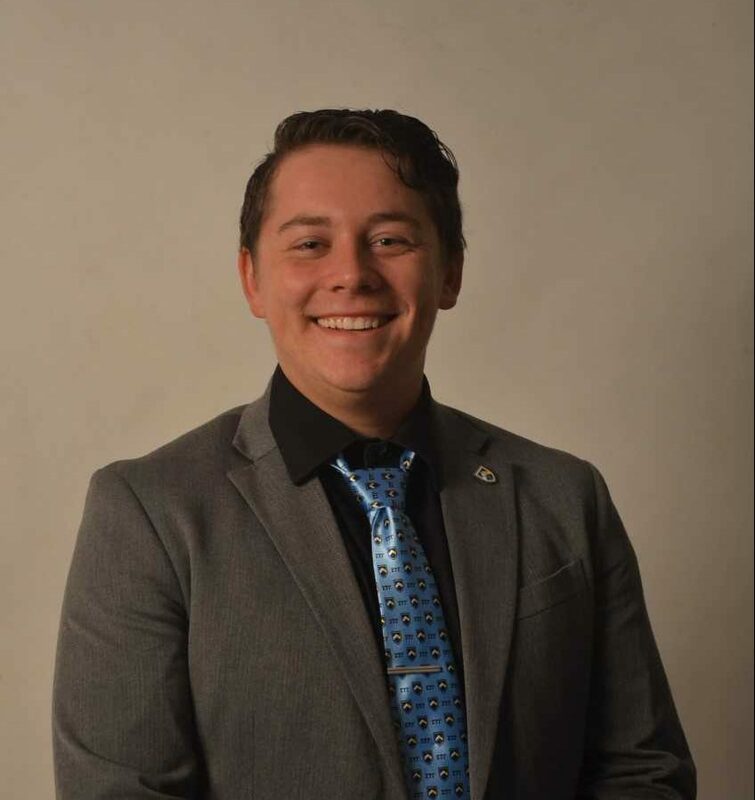 Along with working at the Winonan, Bailey also acts as the Head of Standards of Sigma Tau Gamma fraternity on campus, and works as a supervisor at Winona 7 Theatre and a bartender at Signatures Restaurant. When not at work, Bailey enjoys racing motorcycles, playing guitar and reading.